Actor Alexander Skarsgard attends the premiere of Warner Bros. Pictures and New Line Cinema's "It" at the TCL Chinese Theatre on September 5, 2017 in Hollywood, California. Big Little Lies and True Blood alum Alexander Skarsgård has signed on to star in the BBC/AMC miniseries The Little Drummer Girl. Director Park Chan-wook is to begin helming the six-part adaptation of John le Carré's spy novel in early 2018. Florence Pugh is to co-star in the project, which is set in the 1970s. 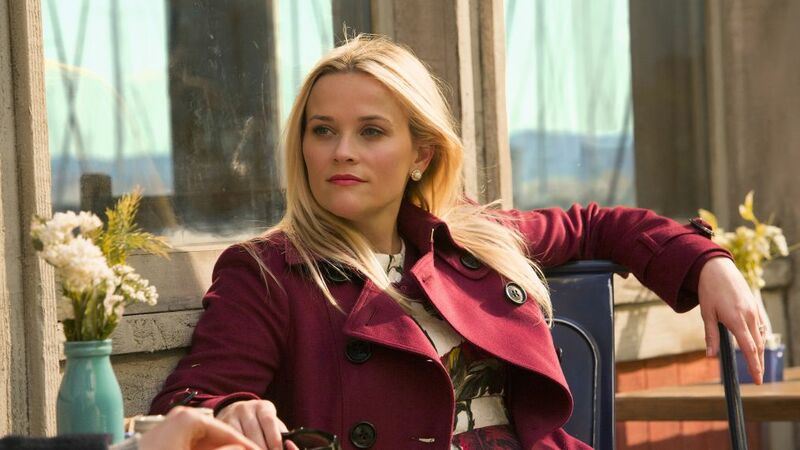 Is 'Big Little Lies' Returning for Season 2? Author Liane Moriarty is not closing the door on another chapter of her book adaptation. "To play an enigmatic man who hides his true feelings deep inside, I couldn't think of a more fitting actor. I believe Skarsgård's growing depth as a great character actor and his soaring energy will elevate The Little Drummer Girl to a high place," Park Chan-wook said in a statement Tuesday. The story follows an actress who meets an Israeli intelligence officer and gets entangled "in a complex and high-stakes plot," a synopsis said. The BBC and AMC recently adapted le Carré's The Night Manager for the small screen.